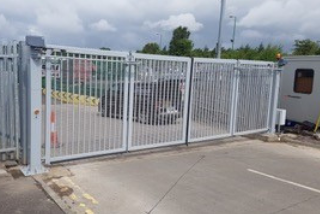 The heavy duty cantilevered and tracked automatic gates provide the optimum solution for vehicle entrance control at high security locations or facilities which experience a high level of vehicle movements. 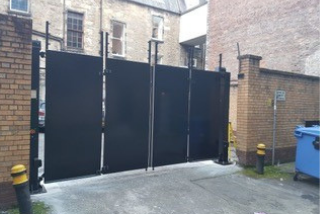 Gates are manufactured to suit customer’s individual requirements and sizes from 2m up to 12m width and 3.5m height are available as fully automated or manually operated types. 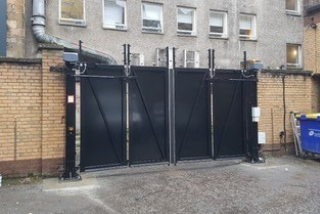 The automated versions of the UR500 automatic gates are inverter driven, 3 phase motor with rack and pinion final drive. 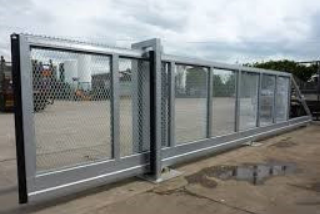 This provides smooth operation and variable speed functions on the sliding gate. 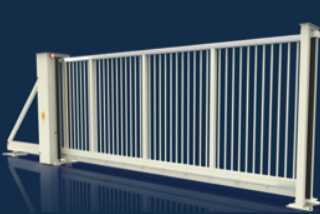 Fully compliant safety systems are fitted as standard, including Cat. 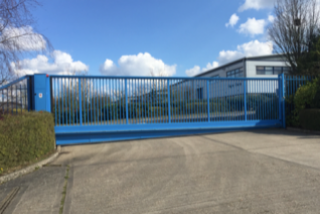 3 safety edges and twin photocells. 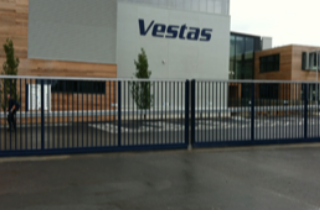 Our safety systems are continually updated to maintain compliance with evolving legislation. 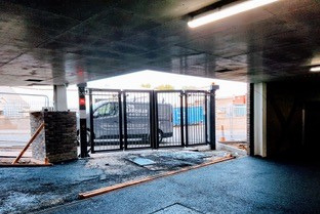 For more information about sliding gates and installation contact Ursa Gates on 0800 566 8174.